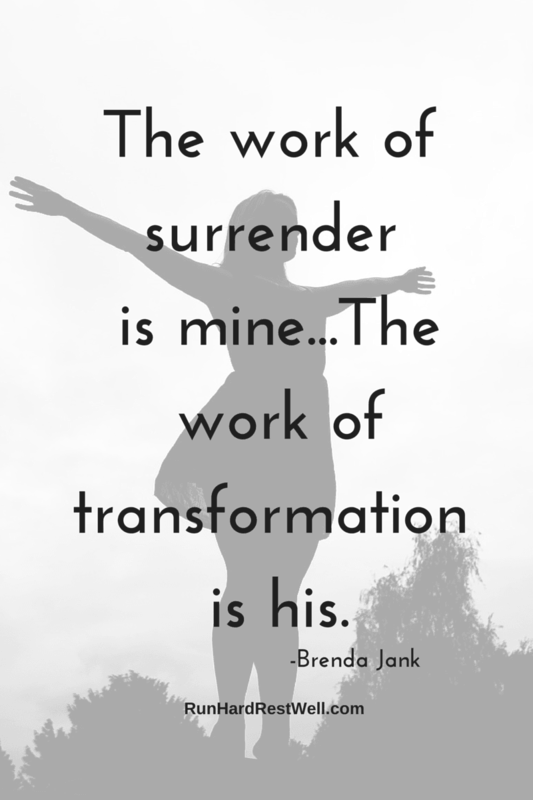 The work of surrender is mine. . .the work of transformation is His.